There are several schools of thought on how to budget on home repairs, but there is one consensus: all homeowners need an emergency fund. How do you budget for the unknown expenses? 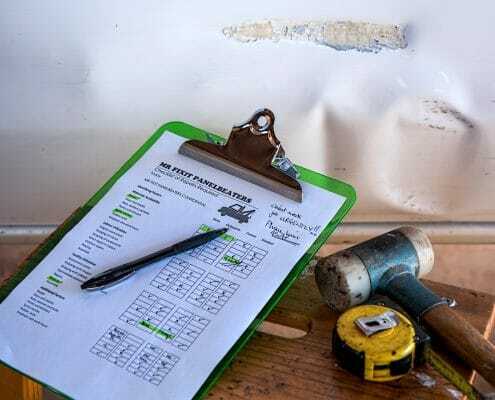 What is the average cost of home repairs? Whether you have a new or old home, repairs will be required. The best strategy is to have a plan and create a budget. There are several ways to come up with a budget so you are able to afford the expenses when you need to make the repairs. 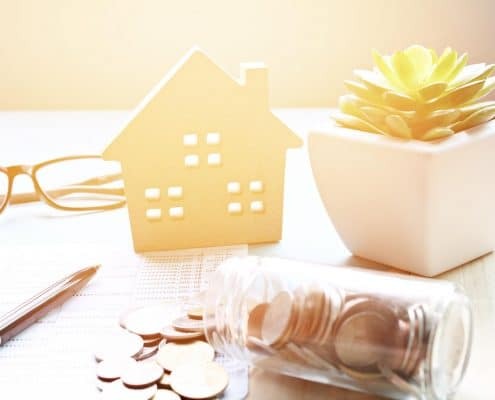 There are five standard approaches to building a reserve fund for unexpected home maintenance: an emergency fund, square foot rule, itemized project cost, assessed-value method, and to prioritize projects. An Emergency Fund is as basic as it gets for budgeting for unplanned home repairs. Unfortunately, unseasoned homeowners grossly under budget for home repairs. The rule of thumb is to set aside one percent of your homes market value every year. If your home is worth $350,000, then your savings would be $3500. That would be helpful if you need to replace something small such as a kicked-in door. $3500 would not cover the cost to repair something larger such as the foundation. There are always unforeseen expenses of homeownership. Thankfully, a lot of accidents are covered by homeowners insurance, but there are always heartbreaking stories how the insurer would not cover. 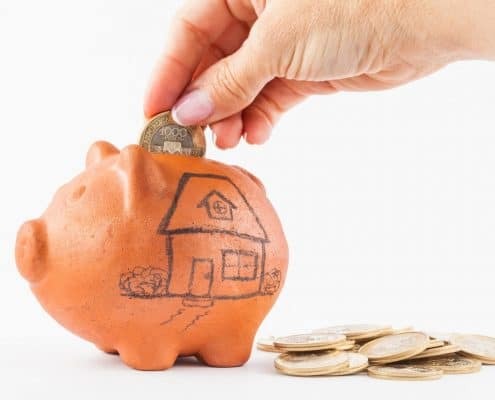 If you choose this method, make sure to budget for the most expensive home maintenance you could possibly need for your home. To shoot for catastrophe, at least save 3% to 4% of the home’s current market value. The square foot rule is helpful in reflecting the ratio of the size of the home to the size of the fund. For every square foot, you would set aside one dollar. For a 1500 sq foot house, you would have a nest egg of $1500. The square foot rule does not take into account the age or condition of the house. You can contain a lot of variables in the assessed-value calculations. The assessed-value method can account for your home’s market value, so it should reflect the size and is scalable. Set aside 1% to 4% of the dwelling per year. Let’s say you have a new home and your repair expenses should stay on the lower side. Each year you set aside money in the repair fund. When it is time to replace the roof or do a kitchen remodel in 10 to 15 years, there should be enough to fund the roof. Having a range of how much you save enables you as the owner to forecast for environmental factors as well. Itemized project cost specifically audits the state of the home and how much each repair or replacement would cost in the current market. By using this process, you consider the buildings age and upcoming maintenance for the life of the home. 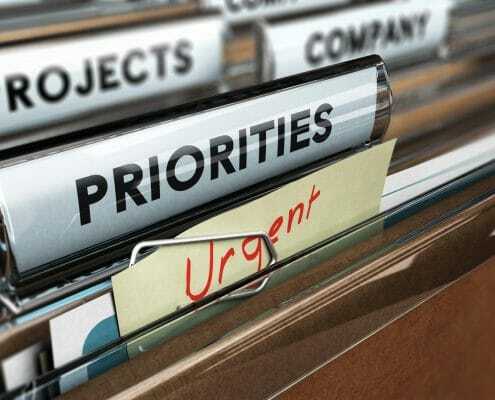 By conceiving an itemized schedule of future improvements, you enable yourself to fix structural weaknesses before you are stuck with an urgent repair. You could also include any renovations or changes to your home with the assessment. The prioritize projects and assess your needs method is really helpful for older homes. This method is more effective if used in conjunction with the itemize project cost method. Let’s say you can look up the average life of flooring. You can get a price estimate and save for the forthcoming renovation. If you want to remodel your kitchen, you do not have to do it all at once. You can break it down into smaller projects. You look at every project in the home and prioritize them on when you expect to make the restoration. Make sure to read all your warranties, and if your roof needs repair within the allotted period, use the warranty to get you more time to focus on uncovered needs. If you have a new home, you probably have a warranty for all construction and appliances. Address any issues for work that wasn’t done properly in the first year, or whatever the timeframe of your warranty contract. Do not plan on your credit card as the “Emergency Fund.” That will just cost you additional interest when you have no savings for the next repair that crops up. There are lots of ways to budget for home repairs. You can automatically contribute to an additional escrow for home repairs when you pay your mortgage. You could also have your paycheck direct deposit a portion into a savings account. 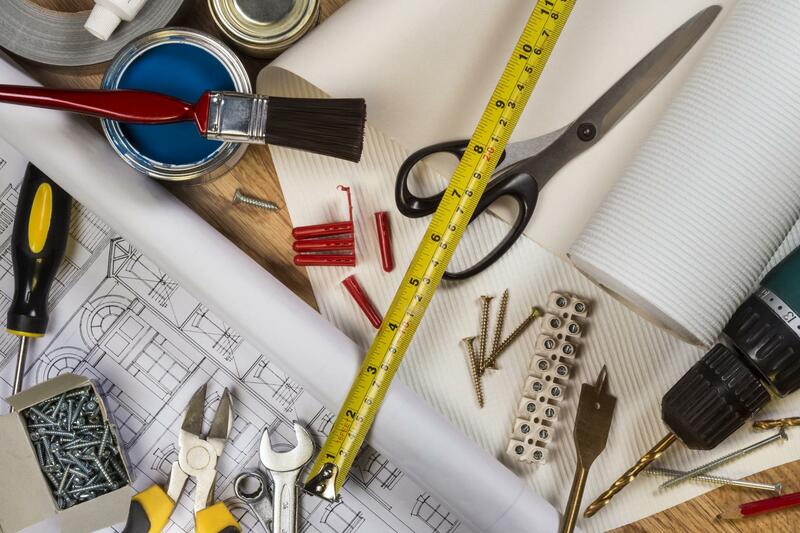 If you already have a home, take the time now to calculate what you should budget for an unexpected home repair. Assess your situation on the most effective approach to save for repairs for your specific situation. Most importantly, start saving Right NOW. By planning now, you do not have to suffer later. If you are just starting to right the ship today by building your savings, try to lower all your overhead. Find an inexpensive way to fix your home issues yourself. Network with friends and family to do as much of the labor or prep work you can manage efficiently. Negotiate with contractors, use salvage material or mid-grade materials, and use any tax credits you qualify for. Hey, if you have skills to trade for services, barter for work you need in your home. Find out when a home repair store sale is coming and plan to make a purchase at those times. Take an extra few minutes when you are making a purchase and see if there are any rebates. Check out our deals page to shop for discounts and savings on materials and services to save you a few bucks. Tell us how you save money on your unplanned home maintenance. Are you interested in the Homes for Heroes Program? If you’re a Hero and would like to learn more about saving money on a home purchase, sale, or even refinancing go here to fill out our form and a real estate specialist in your area will call you. If you’re interested in becoming an affiliate so you can SERVE our Heroes, simply go here.